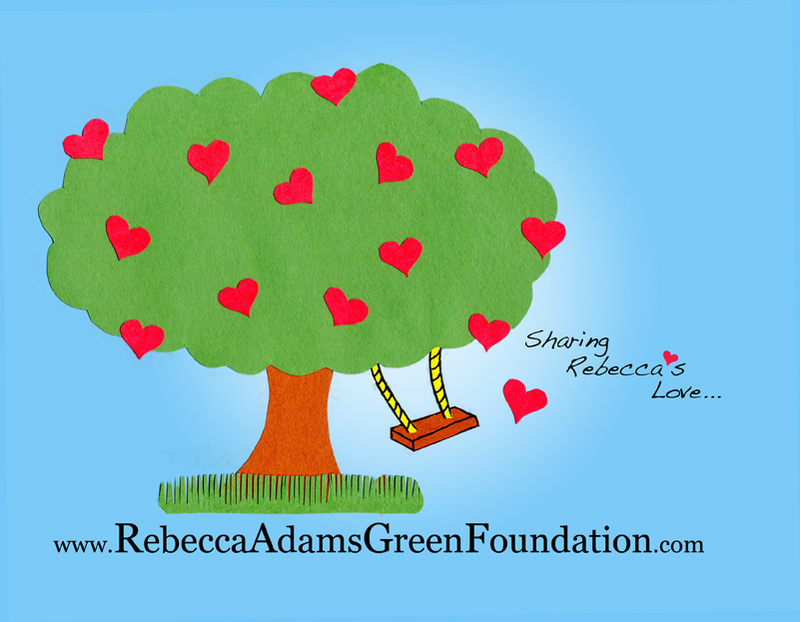 Rebecca Adams Green Foundation, Inc.
"...the one thing that can never be taken from us, even by death, is the love we give away before we go." Rebecca loved life. With her open-hearted, open-minded attitude, she had a positive effect on everyone who knew her - from her family and friends to the children she worked with. She shared so much of herself while she was alive. Yet, she had so much more to give. With this foundation, we hope to honor Rebecca’s memory by continuing to share her love. Our mission is to brighten the future of children through education and nature-based experiences.